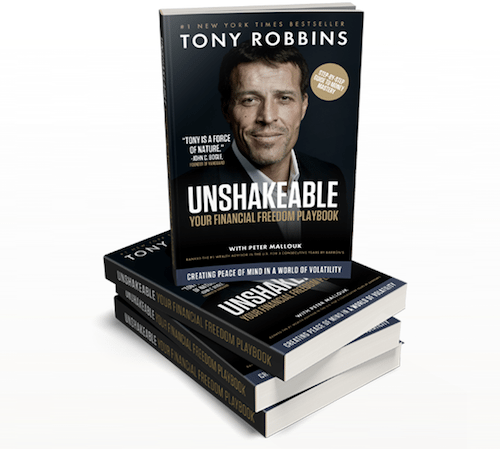 It’s been a year since we released Unshakeable, the book by Tony Robbins and Creative Planning’s Peter Mallouk, the only man in history to be ranked the number-one financial advisor in the United States for three consecutive years by Barron’s.  The following is an excerpt from Unshakeable, which you can learn more about and order via its website. Reagan in 1987, Greenspan ultimately served as the Fed chief to four presidents before retiring in 2006.